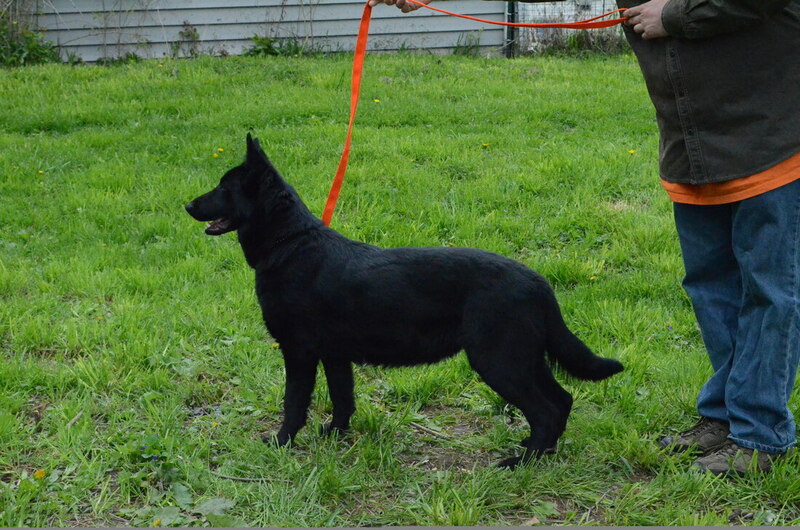 Onyx is now available for adoption. She is retired and looking for that perfect home. Healthy and already spayed and house trained, she is also good with cats. Please call for more details.